Only 105,353 Miles! Delivers 26 Highway MPG and 21 City MPG! This Mazda B-Series 2WD Truck boasts a Gas I4 2.3L/138 engine powering this Automatic transmission. 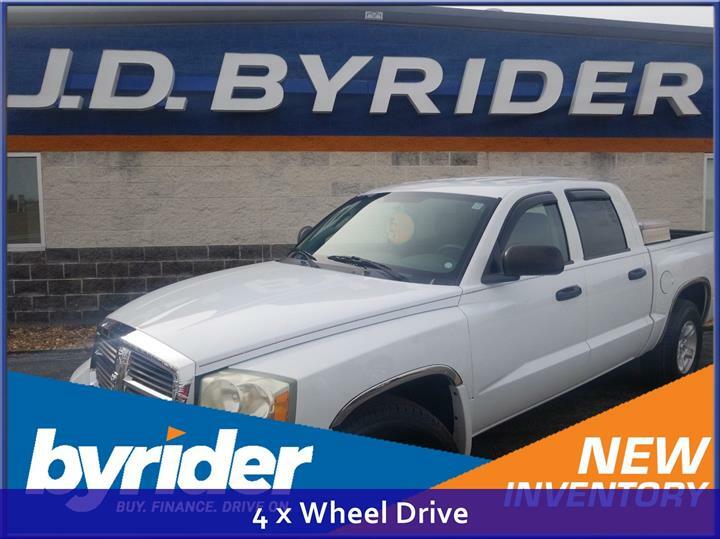 SE-5 PKG -inc: air cond, carpeted front floor mats, AM/FM/CD stereo w/(4) speakers, audio input jack, alloy wheels w/P235/75R15 all-terrain OWL tires, cruise control, tilt steering, chrome bumper/front grille, 5-SPEED AUTOMATIC TRANSMISSION, Warning lamps-inc: parking brake, check engine, oil pressure, battery charge. Trailer tow wiring harness, Stainless steel exhaust, Solar tinted glass, Rear wheel drive, Rear outboard 3-point seat belts, Pwr rack & pinion steering, Pwr front vented disc/rear drum brakes, P225/70R15 all-season BSW tires, Limited service compact spare tire, Leaf spring rear suspension. 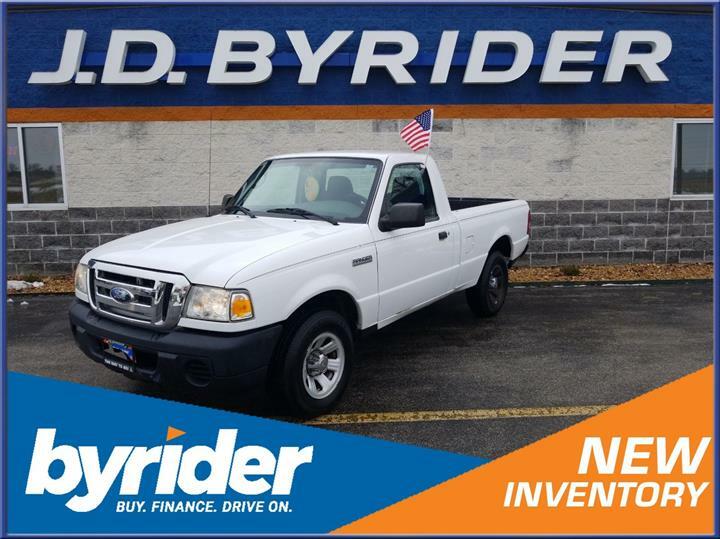 As reported by KBB.com: If you need a compact pickup that is inexpensive to own and operate, but want something a bit more stylish than the Ford Ranger, the B-Series is your best bet. 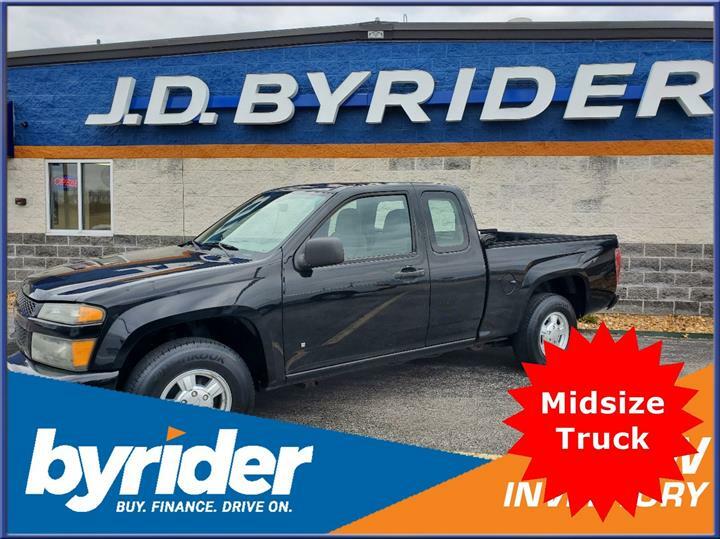 Treat yourself- stop by JD Byrider-IL132 located at 1710 Vaughn Rd, Wood River, IL 62095 to make this car yours today!